When it comes to furniture and industrial design, Denmark is at the top of my list. 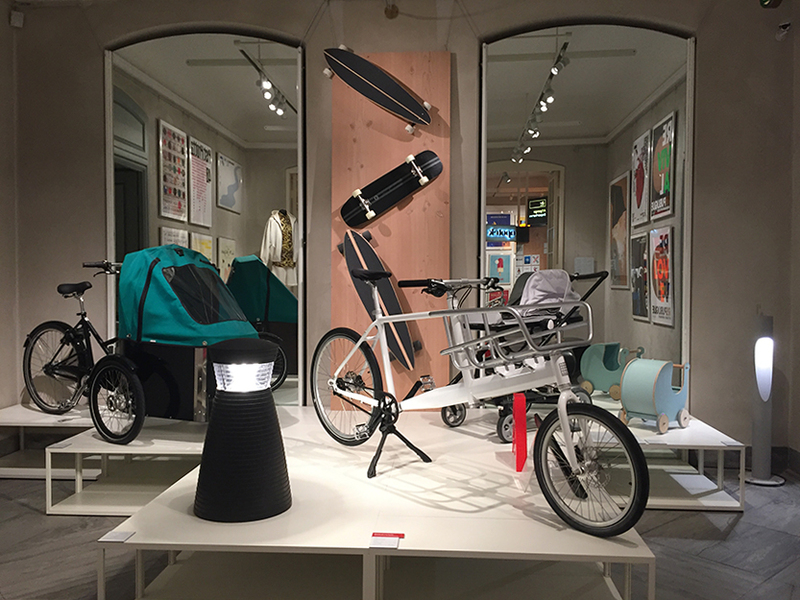 Innovation, practicality, minimalism, and sustainability are some qualities that characterize Danish design. 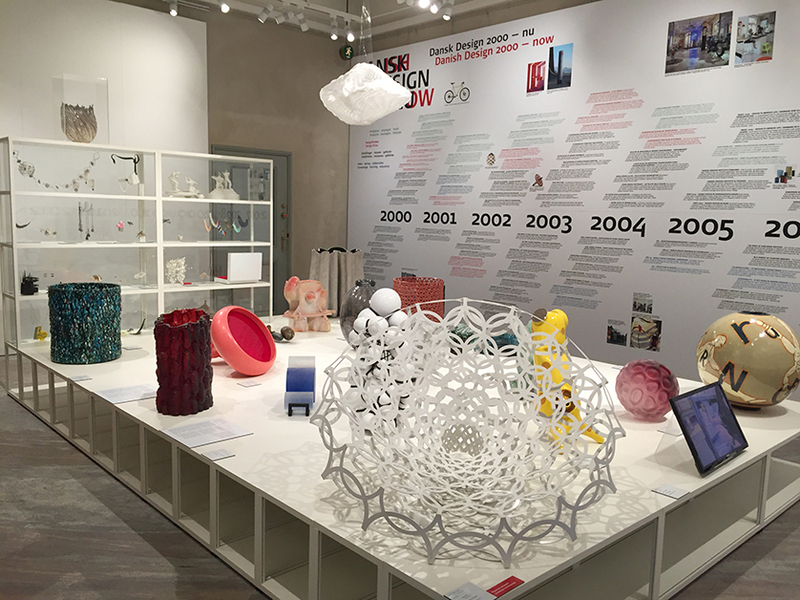 There is a museum in Copenhagen called the Designmuseum Danmark (literally translates to English as “Design Museum Denmark”) that showcases the best of Danish craftsmanship, mostly spanning from the last century until now. 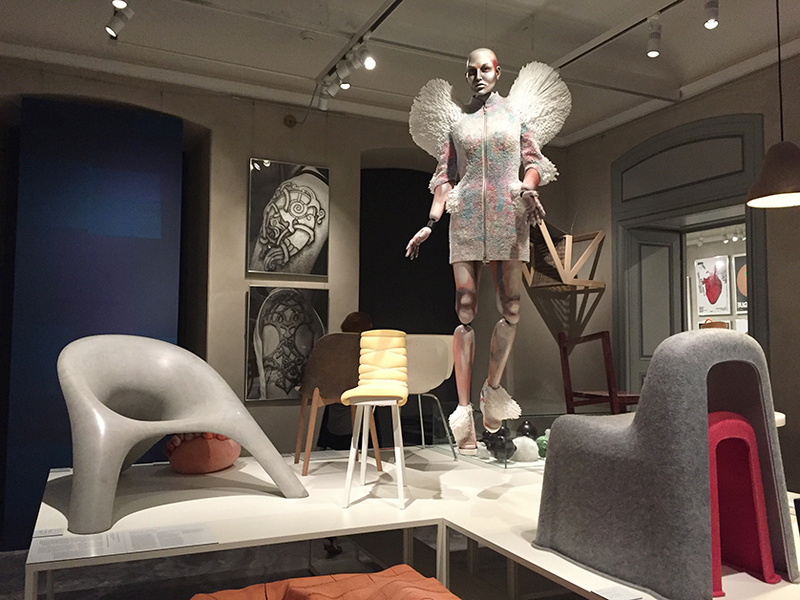 Danish Design Now, highlighting pieces created on the 21st Century. 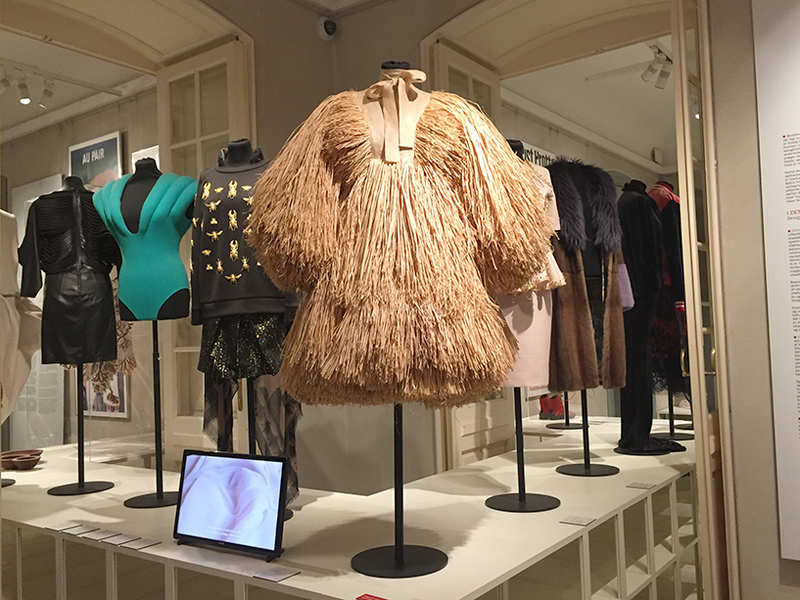 The museum is well curated and features furniture, clothing, and graphic design among others. 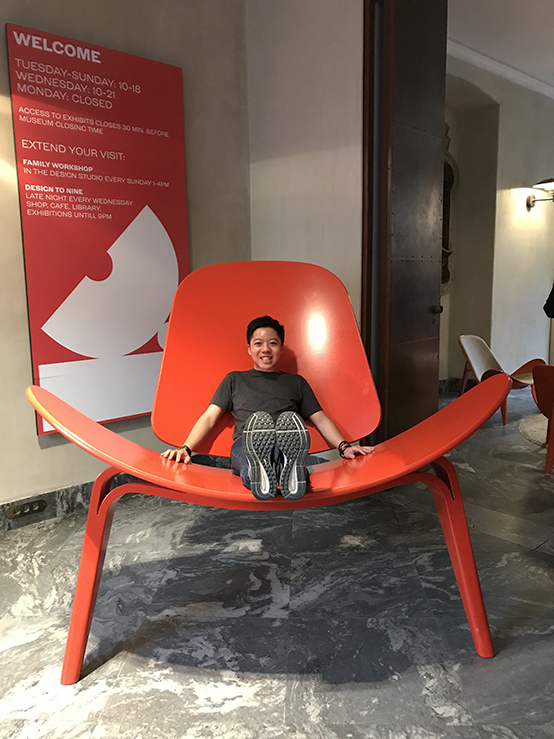 Only a few pieces of the museum are interactive, such as the chairs in the lobby which you are allowed to sit on. The Danes know how to create things that are both practical and stylish at the same time. 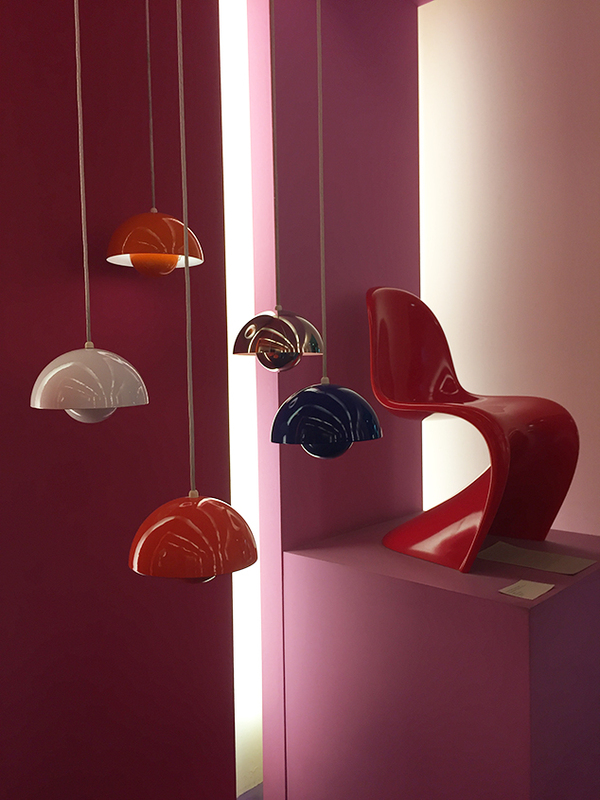 Danish designers know how to incorporate their personal design aesthetics with the comfort and usability of the product. Despite being avant-garde, Danish design also leans towards minimalism. Reinventing the basic form is prioritized instead of adding unnecessary embellishments. Denmark is one of the most eco-friendly countries in the world, so it’s no surprise that Danish design also puts importance on sustainability. Most products are made from renewable or recycled materials, such as HAY’s “Nobody Chair” which is lined with felt created from recycled plastic. 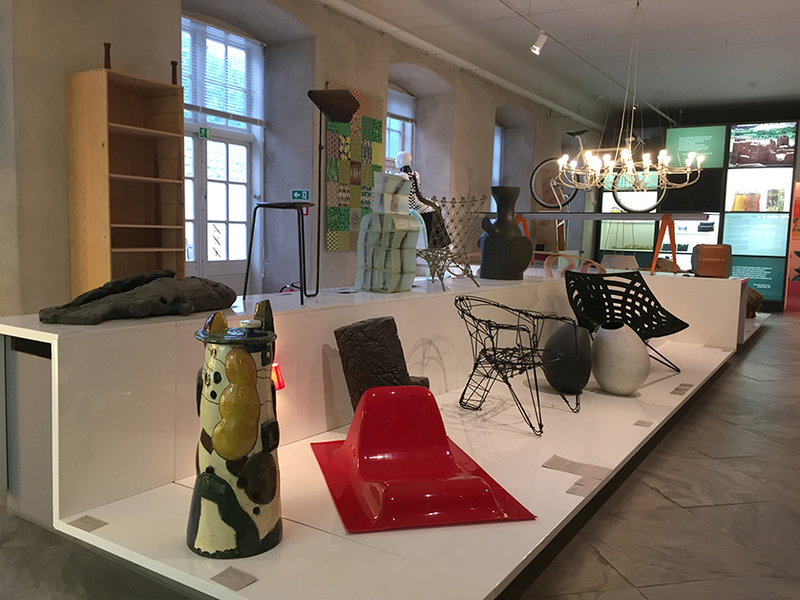 I love the museum because of the retrospective curation that showcased some of the most iconic pieces that helped define contemporary Danish design. 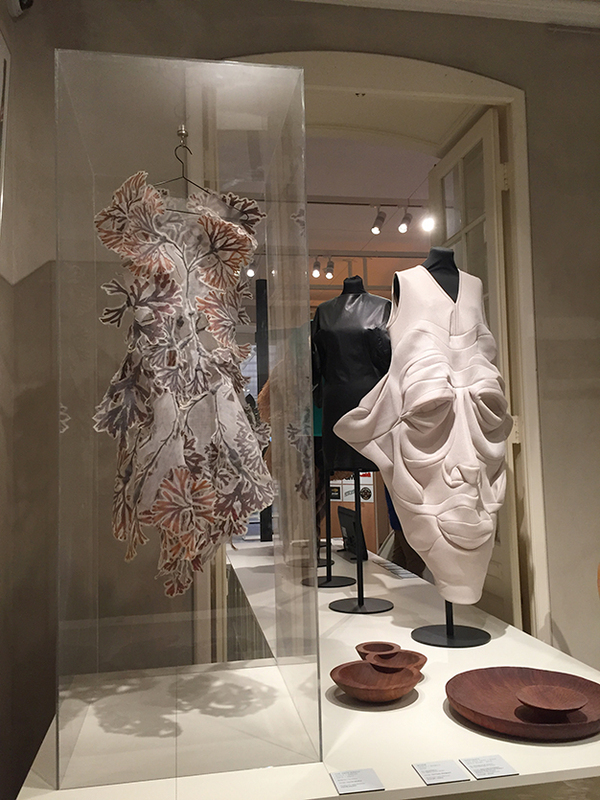 I recognized a lot of famous pieces, but I didn’t even realize that they were originally created by a Danish designer! 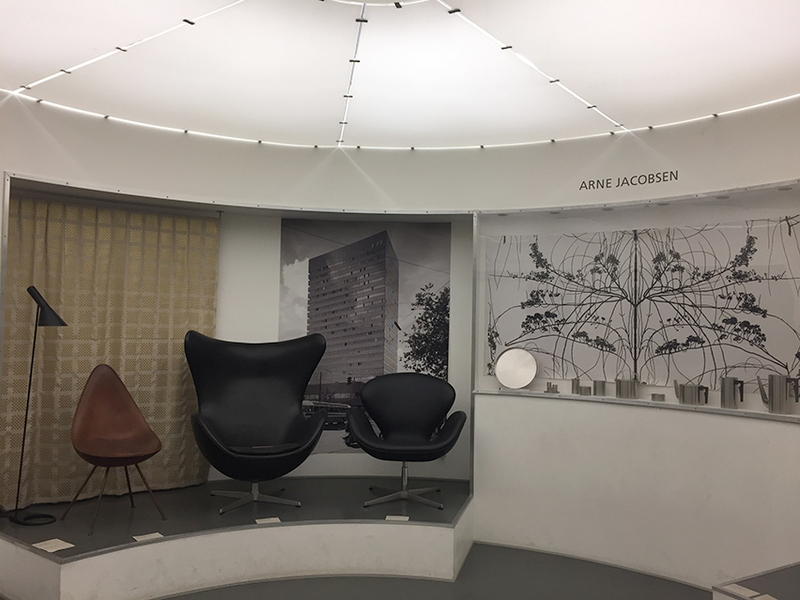 A small room dedicated to Arne Jacobsen. 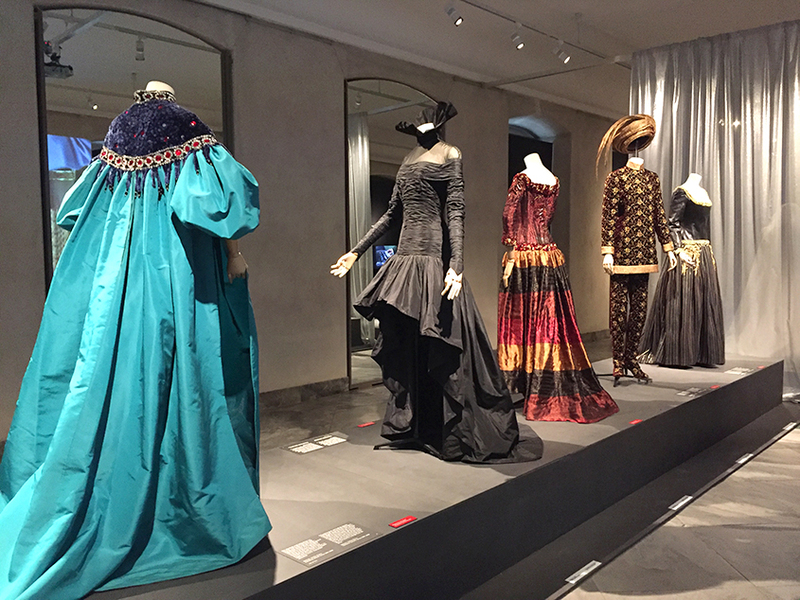 Design is one Denmark’s most important contributions to the global art scene, so it’s only natural that they would open a museum dedicated to this craft. 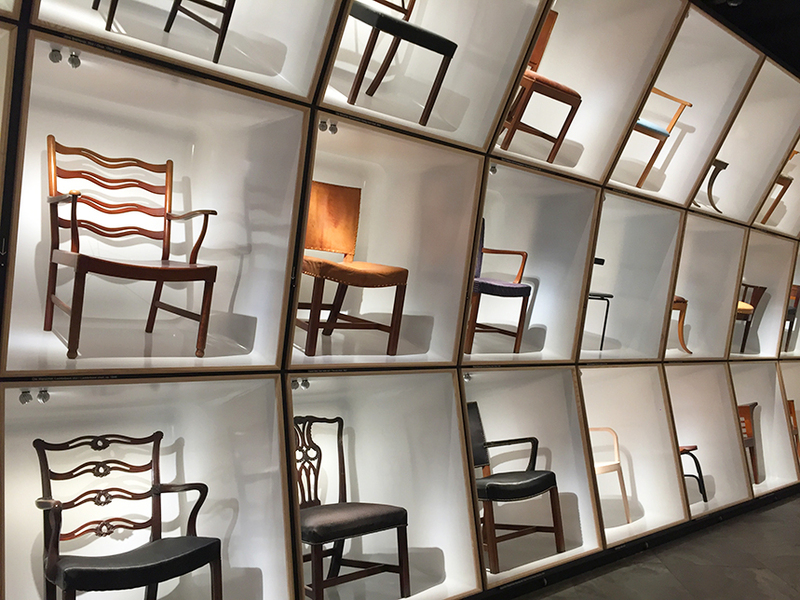 The Danish Chair, a hall featuring 110 chairs designed by Danish designers. Haute couture by Erik Mortensen for the Balmain fashion house in the 80’s.